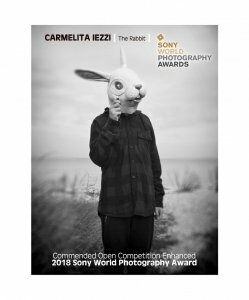 My work “THE RABBIT’ from the series “I am a dreamer” has been AWARDED COMMENDED (top 50 of the world) in the Enhanced category of the Open Competition at the 2018 SONY WORLD PHOTOGRAPHY AWARDS.!!! 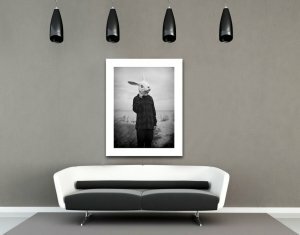 The work has been selected from 319,561 images entered from 210 countries & territories. This is an incredible achievement. 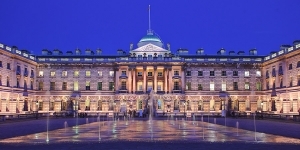 The SWPA is the largest photography contest in the world, among the judges of the World Photography Awards there are famous gallery dealers and exhibitions curators who have worked with celebrated classics of photography. To be appraised by them is an achievement each artist must be proud!